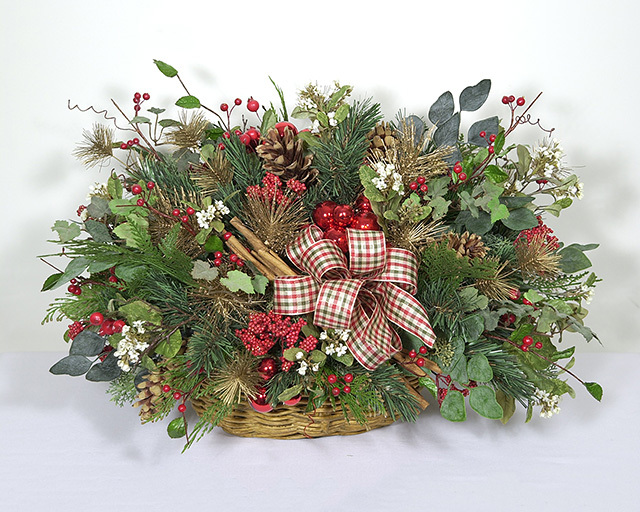 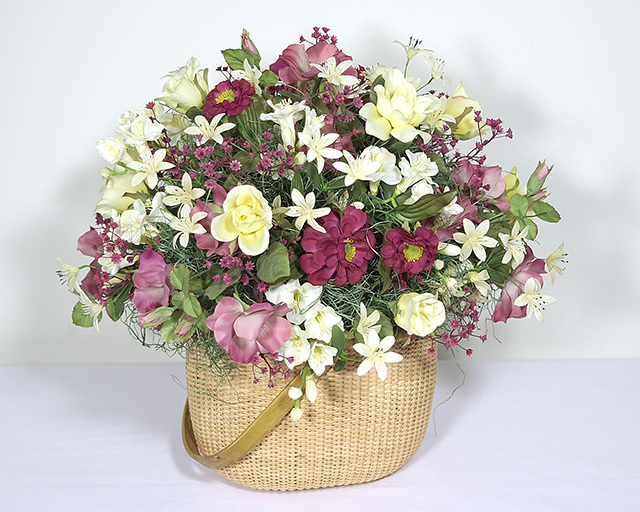 Wreaths Unlimited’s decorator Arrangements are handmade with the utmost of care using high quality silk flowers. 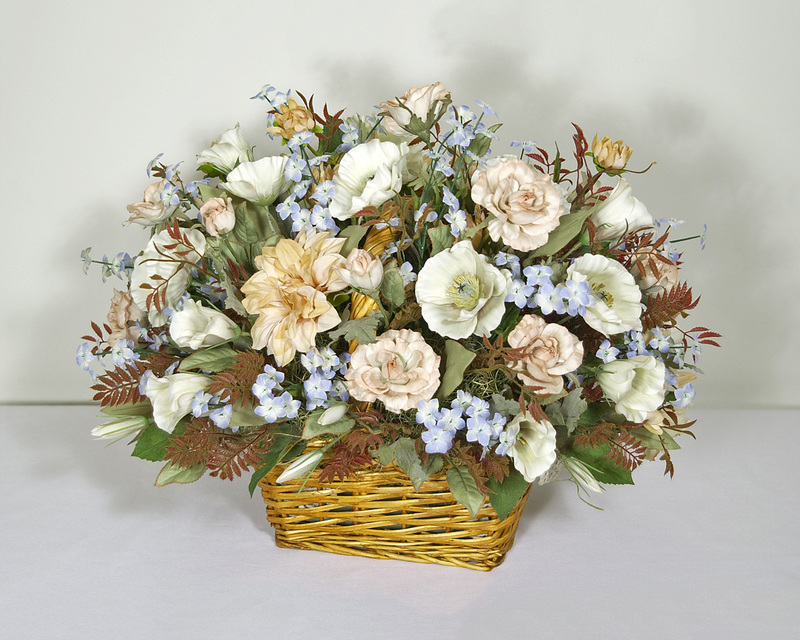 Our seasonal Arrangements are made with silk flowers in appropriate colors perfect for each season. 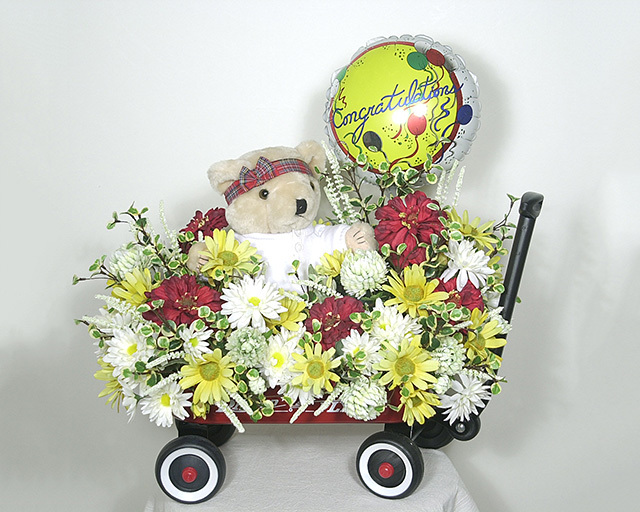 Special occasion Arrangements make great gifts because of their unique style and themes. 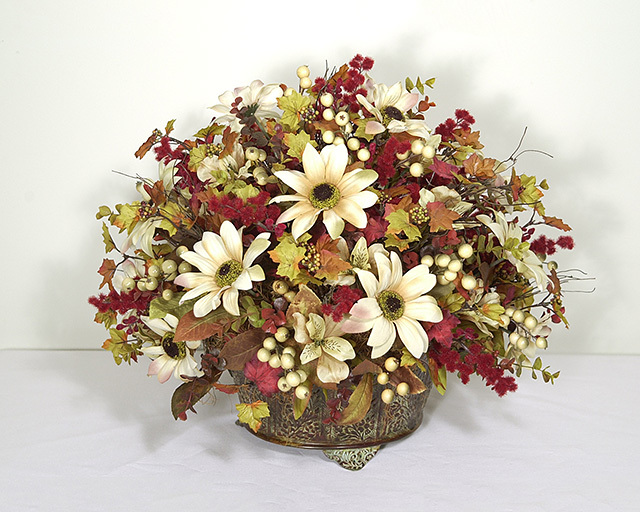 Whether you are looking for a centerpiece, an accent piece, or a unique gift, we are your one stop shop.